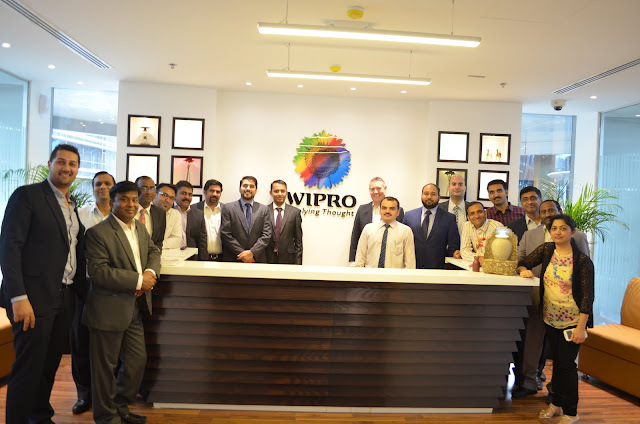 Wipro Ltd is a global information technology, consulting and outsourcing company with 145,000 employees serving over 900 clients in 61 countries. The company posted revenues of $6.9 billion for the financial year ended Mar 31, 2013. Wipro helps customers to do business better leveraging our industry-wide experience, deep technology expertise, comprehensive portfolio of services and a vertically aligned business model. Our 55+ dedicated emerging technologies ‘Centers of Excellence’ enable us to harness the latest technology for delivering business capability to our clients. Drive employees for creating IT Asset Self Release/ Sensitization release tickets.